Give your male customers a natural and organic shaving kit with soft shaving cosmetics. 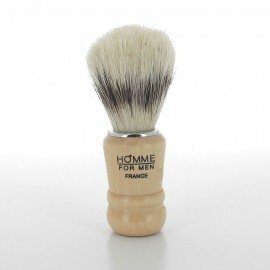 The shaving soap makes the shave comfortable and makes it a pleasant moment. 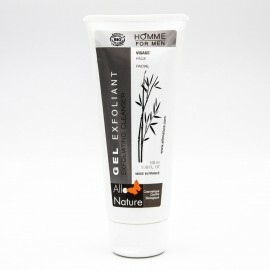 The soothing balm nourishes freshly shaved skin, hydrates and repairs it.